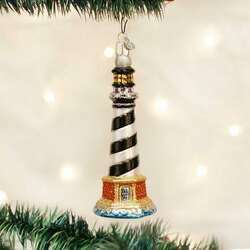 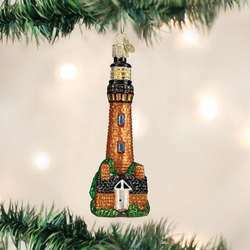 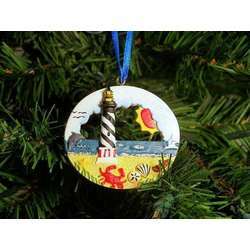 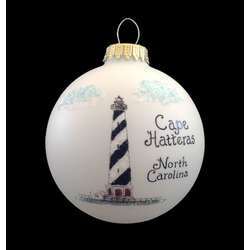 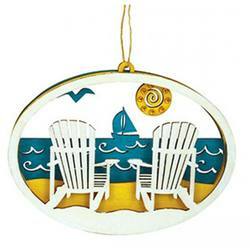 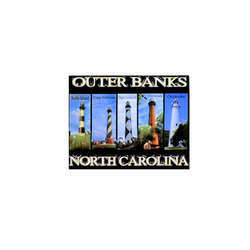 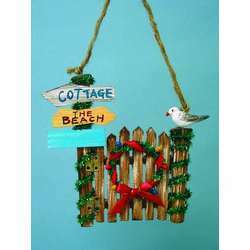 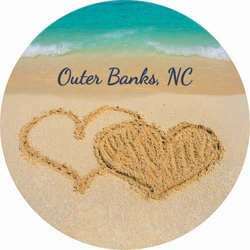 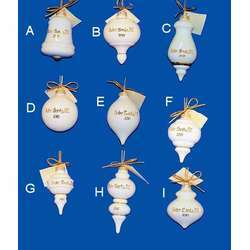 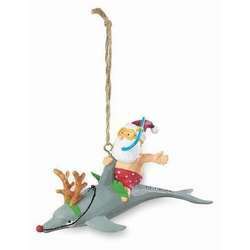 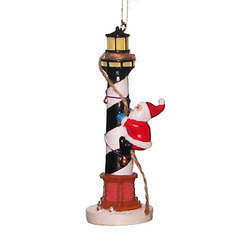 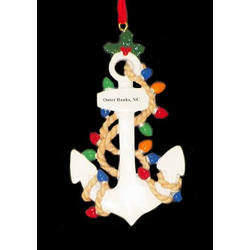 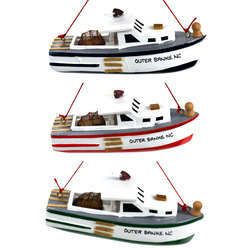 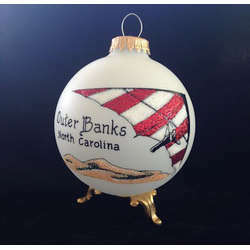 If you can't make it to the Outer Banks but still want to see the historic Cape Hatteras Lighthouse, you can get the next best thing with this Cape Hatteras Lighthouse Ornament! 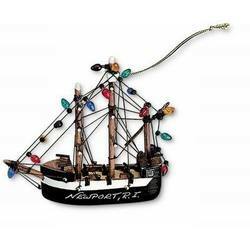 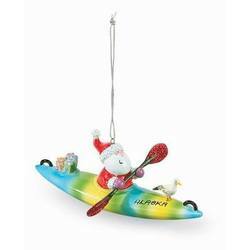 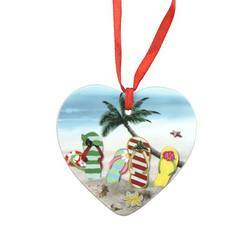 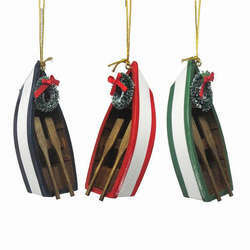 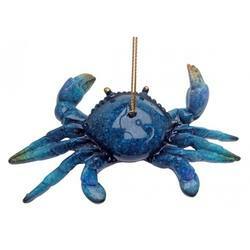 Guide ships safely back to shore all season long with a finely detailed blown glass treasure. 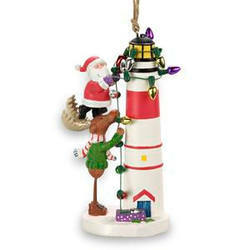 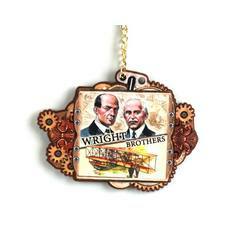 The lighthouse sits atop its beautiful brick red and gold base with waves crashing in.